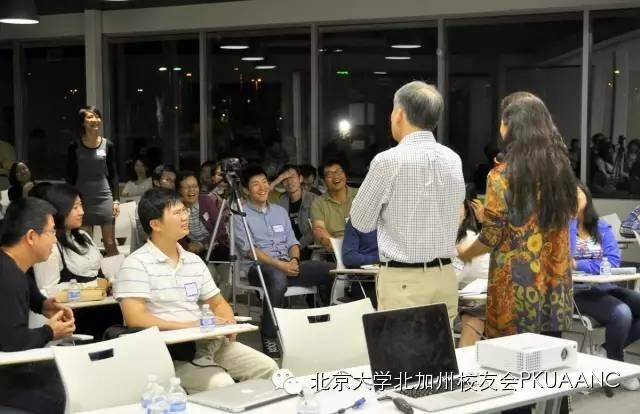 On 10/16/2015, the Peking University Alumni Association organized a career development talk. The speaker is Elizabeth Xu. The topic is “Networking & Mentoring in a constantly evolving industry and rapidly changing world”. CUHKAASV is the co-host of this event. On 12/10/2015, A group of alumni had dinner with Professor PC Ching, Choh-Ming Li Professor of Electronic Engineering of CUHK. 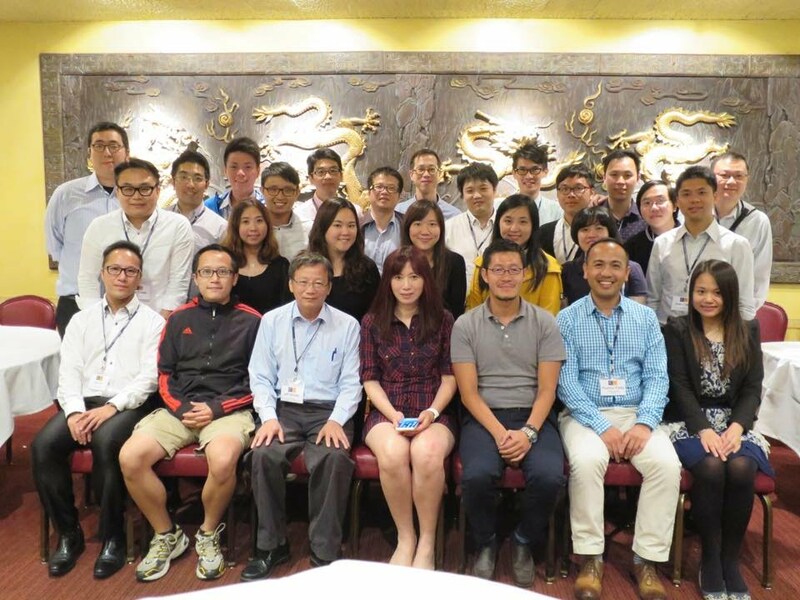 On 7/23/2015, we met with the students from the CUHK EMBA Chinese Program and the program director, Professor Du. 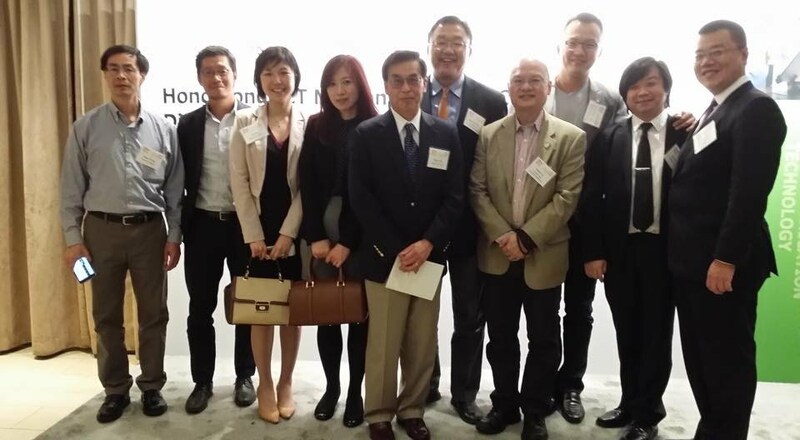 On 6/3/2015, some of our alums joined the dinner hosted for the Hong Kong delegation led by Ms Fanny Law, Chairman of the Board of Directors of the Hong Kong Science and Technology Parks Corporation in San Francisco. 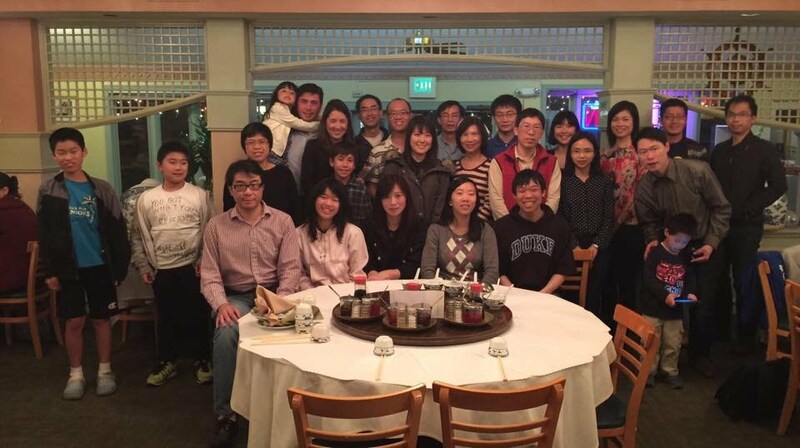 On 3/7/2015 we had our Spring Dinner Party at Hunan Home's Restaurant in Los Altos, CA. 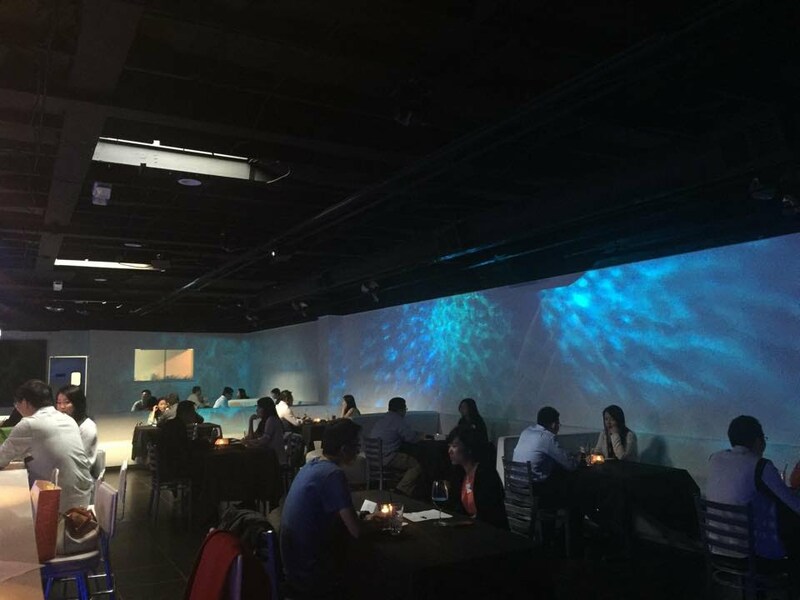 On 5/9/2015, we jointly organized a speed dating party with the United Chinese Alumni Associations. Samuel Au, who is our director, is Manager , System Analysis at Intuitive Surgical. He organized a visit to his company for Prof Joseph Sung on January 19, 2015. 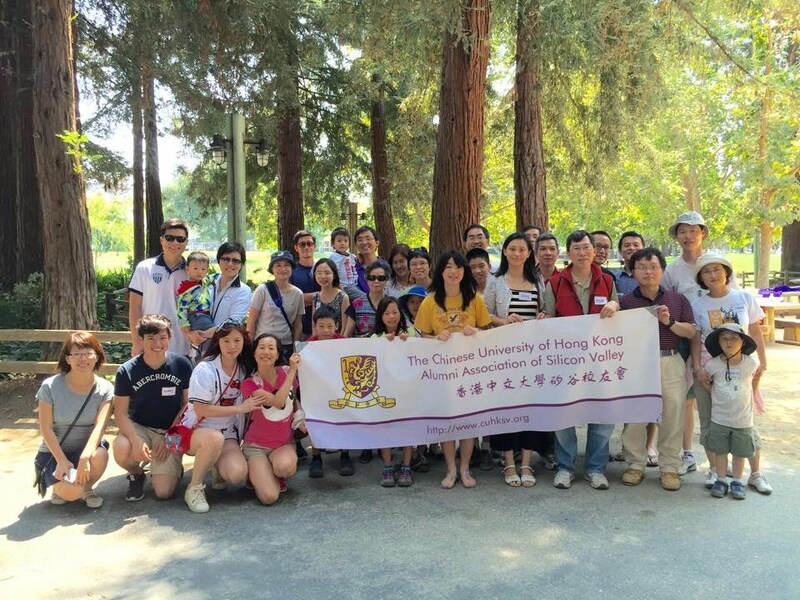 The visit is mentioned on The Vice Chancellor 's blog:http://www.vco.cuhk.edu.hk/js_blog/?lang=en-GB We are glad that Prof Sung enjoyed it a lot! We are on TV and Newspaper!